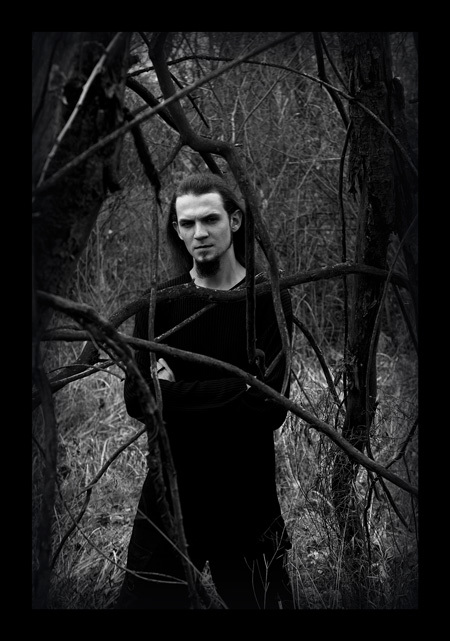 VIETAH “Zorny Maroz” – debut album of Ambient Black Metal project from Gomel city, Belarus. It is the result of lone quest for inspiration of a person under name Antarctis. «Zorny Maroz» was created in 2002 and recorded in 2006-2007. Saturated with night forests depths` cold atmosphere where dark essence of nature appears under dead shining of distant stars. Dark music of grey natural landscapes inspired by solitude. The second album of VIETAH named "Smalisty Zah" . Album includes 7 tracks of Atmospheric Black Metal near one hour of playing time. The new album includes 6 tracks composed by author and cover of Darkthrone’ "Quintessence" preformed on Byelorussian language.